Human development, especially in a leadership context, is often subtle and gradual, punctuated by moments of profound insight. Unlike training-driven skills acquisition, this type of growth often takes years, which means it can be difficult to measure and report ROI. Is it even possible to measure the impact of coaching? One of the most powerful things about leadership coaching is how personalized and client-driven it is. When clients are free to table the issues that are most important to them, the coach can drive powerful conversations about those topics to create deep and meaningful change. This is all part of the coaching process, which is managed so that each session supports the larger objectives of the coaching program. Given the open-ended nature of coaching, there is a lot of discussion about whether or not a coach (or coaching company) can accurately measure if a person or team is benefiting from the coaching experience. At Epiphany, we have developed structures and frameworks to create accountability with our coaching clients as well as several processes to measure the effectiveness of our leadership development programs. The following is a case study that we hope you’ll find interesting – it shows one way that we can collect and use data in our coaching programs while honoring the open-ended approach that makes coaching uniquely effective. MARS Apprentice is an eight-week experiential learning program at McMaster University in Canada. During the program, two teams of final-year students compete for internships in a series of marketing case challenges, where they present solutions directly to judging panels from program sponsors such as Microsoft, PepsiCo, Walmart Canada, and Canadian Tire Bank. In each case challenge, the six-person teams are given one week to research, develop, and present solutions to real-world problems, which are then evaluated by panels of prospective employers. This is an extraordinary amount of work to do, given the strict timelines. For this reason, participants typically spend 50 hours per week on the case challenges, in addition to their regular university coursework. If this wasn’t challenging enough, this is the first time in these students’ lives that they have worked in teams at this level of intensity. In most cases, the members of each team have never worked together before. The challenges, deadlines, and teamwork combine to create a unique “pressure cooker” environment that creates a lot of challenges – and a lot of opportunities for growth. As the coaching sponsor of MARS Apprentice for the last 13 years, our objective is to help these teams come together and work through the forming, storming, norming, and performing stages of team development as quickly and effectively as possible. An added objective is to support individual participants during and after the program to help them build their leadership capabilities. A pre-program workshop to examine drivers of team dynamics, explore individual strengths and weaknesses, as they relate to being part of a team, and identify individual leadership goals. Weekly team coaching sessions, where teams could table the major issues that they felt were impeding their performance. 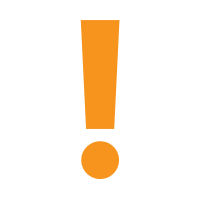 Email and laser phone coaching sessions for individual participants, as needed. We conducted pre-program assessments to be used as data points throughout the program. During the program, team evaluation data was collected through weekly pulse surveys based on TCI’s Team Performance Indicators™ of Positivity & Productivity. 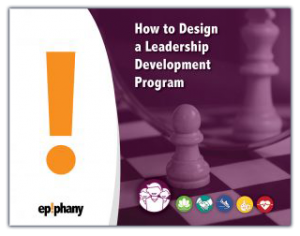 Pre-Program: Each participant completes Epiphany’s RQ Relationship Intelligence™ Diagnostic Tool to assess their starting point with regards to relationship-building skills. Weekly During Program: Participants rated themselves and their teammates on how well they displayed Positivity/Productivity and RQ Relationship Intelligence™ attributes that week. A weekly “care package” for each team regarding their team health; this package included the aggregate scores on Positivity & Productivity, with some feedback and suggested focus areas for the following week. A weekly 360-degree report for each individual participant showing how they rated themselves in each attribute compared to their teams’ average ratings of them. This was given additional context with personalized feedback and suggested focus areas. This is an example of one of the things that individual participants would receive each week. The 360-degree report also included reporting on other metrics, as well as personalized context, feedback, and provocative questions to further their development. In terms of informing our team coaching sessions, this data was valuable in a number of different ways. 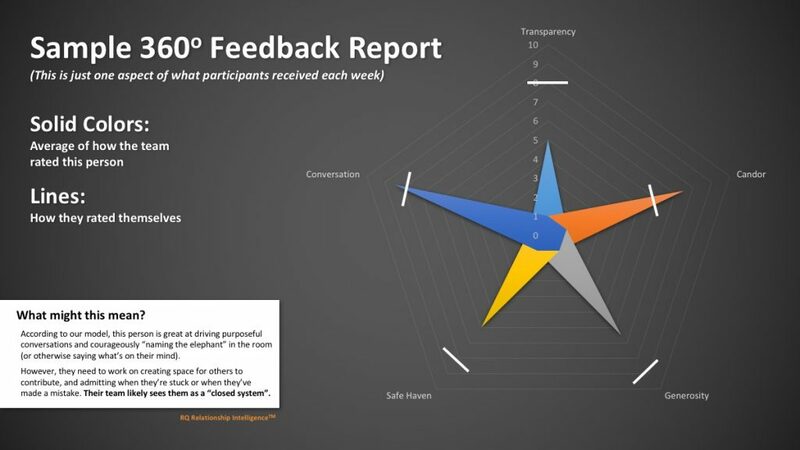 It allowed us to pinpoint sticking points for teams that persisted from week to week, and helped identify how each individual was contributing to their team dynamic. This information also helped the program administrators (who were acting in a mentorship role) calibrate their approach to the particular needs of each team and participant at that point in time. Finally, at the end of the program, we were able to look at each individual’s performance throughout the term and document their improvement. These “Celebration Reports” were provided to each participant to help them process their experiences, prepare for high-stakes job interviews with the other program sponsors, and create a plan for their future development. The data we collected and our work with these teams mirrored the types of issues we often coach “real-world” teams through: giving and receiving feedback, making decisions under pressure, staying positive and motivated despite setbacks, overcoming burnout, improving efficiency, and working with different personality types were just a few of the issues that the teams faced during their time in MARS Apprentice. 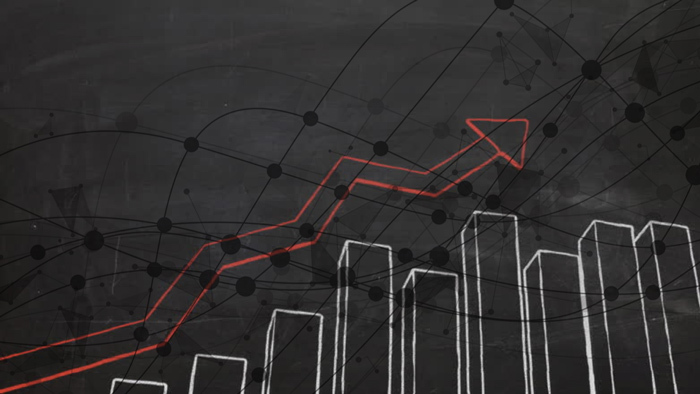 Because of the data-driven approach we took with this program, we were able to observe and document considerable growth in key traits and behaviors that drive both team performance and individual success. In particular, we observed significant growth in several leadership attributes that build strong working relationships and create clarity, speed, and psychological safety in team situations. The rapid gains that these motivated and talented students make in only eight weeks is one of the things that attracted us to MARS Apprentice back in 2005. Thirteen years later, many of the original participants are now in senior leadership roles with program sponsors. Every year, we look forward to being able to contribute to the success of tomorrow’s business leaders. The typical corporate environment isn’t as time-compressed as MARS Apprentice, which means that noticeable growth can take months (or even years). Also, since MARS Apprentice is designed as an intense learning experience, the tracking we provide for that program is much more granular than the types of measurement our clients typically request. However, we still use similar approaches with our corporate clients to track success on business objectives, engagement, and behavioural change in all of our coaching programs! In our opinion, the most effective organizational coaching programs are able to embed the open-ended nature of coaching within a strong structure. As this case study shows, the collection and use of data not only enhances the coaching experience, but provides a wealth of valuable information about both program and leadership performance.